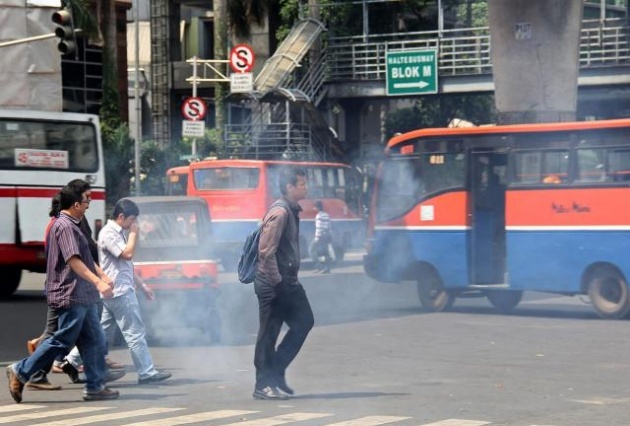 Especially the air pollution is one of the major cause of many disorders in human species. World is advancing every day and in its development human race is realizing many pollutants to air and these pollutants are causing many diseases like cancer and lung disease. The lung cancer of five year old Chinese girl which came at the scenario of world in 2013 was also due to the toxic particles present in the air and now researchers are saying that air pollution is just not linked to just lung diseases but it is also linked to the heart diseases. The people which live in the area where pm 2.5 value is high are also at risk to become patient of cardiac diseases specially the irregular heartbeat. What's the Deal with Second-Hand Smoke?